Often, the claim representatives at the Social Security Office don’t do an adequate job of explaining how the process works. 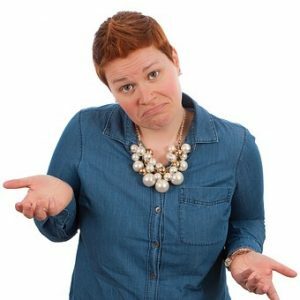 Many people who apply for Social Security Disability Insurance (SSDI) or Supplemental Security Income (SSI) are not sure what happens after they apply. Often, the claim representatives at the Social Security Office don’t do an adequate job of explaining how the process works. After you apply, The Social Security Administration transfers your claim to a state agency called Disability Determination Services (DDS). DDS will assign an examiner to your claim. 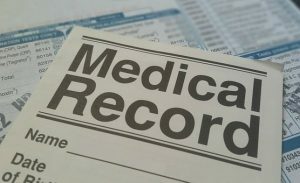 The DDS examiner will send medical record requests to the different doctors, hospitals, and clinics that you listed on your disability application. After sending the requests, your claim will be put aside until the medical records are received. This often takes many weeks and sometimes months. Once the DDS examiner has all of your medical records he/she will begin to process your claim. If your medical records are incomplete or missing, you might be asked to have a Consultative Exam with the DDS doctors. The processing of the initial application usually takes about 3 months. When the DDS examiner has made a decision on our claim, it is sent back to the Social Security Administration (SSA) and the SSA will notify you about the results of your claim. If you would like to check in on the status of your claim, you can contact the DDS and asked to speak with the examiner assigned to your case. Unfortunately, over 70% of applications are denied. If this happens to you do not get discouraged and don’t give up. You can file a reconsideration appeal and if you still get denied, you can request a hearing with an administrative law judge. With the help of a qualified attorney, most claimants win their hearing and are awarded disability benefits (including back pay).